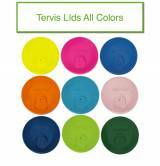 Tervis Tumbler Travel Lids Only New Color . 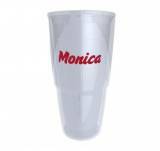 . .
Personalized Tervis Tumbler 10 Oz Wavy . 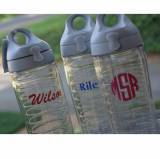 . .
Monogrammed Tervis is one of our favorite areas on our site! 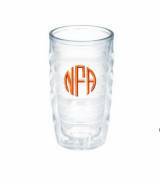 You can purchase the Tervis Tumblers in sets of four or you can buy them in singles. Your choice and your customizing straight from Tervis. 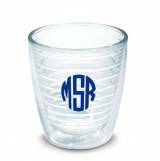 Tervis has teamed up with The Pink Monogram to bring you the best of it all! 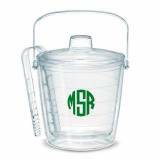 Now the new lids and straws are here for ordering!